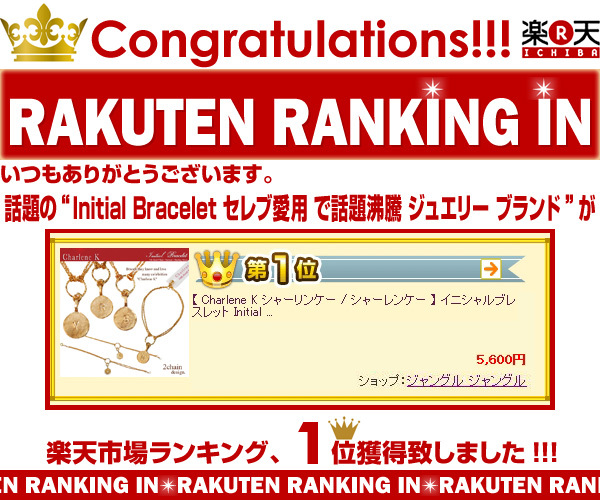 Charlene K initial necklace and bracelace ranking in No.1 on Rakuten online store sale! Congratulations!!! 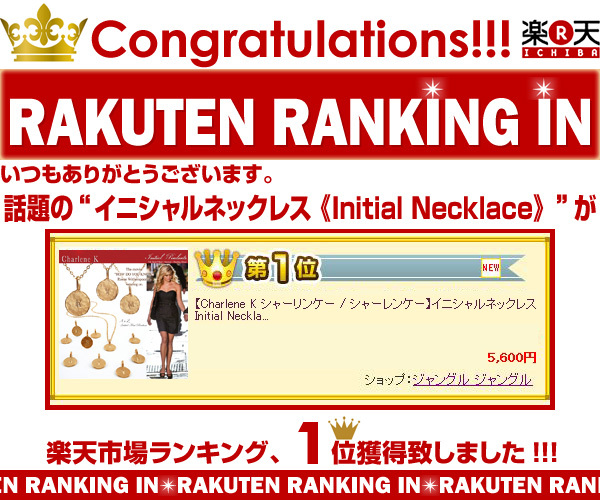 Charlene K initial necklace and bracelace ranking in No.1 sales on Rakuten.com! Rakuten, Inc. is a Japanese electronic commerce and Internet company based in Tokyo, Japan. Among its numerous online properties, its flagship B2B2C (business-to-business-to-consumer) model e-commerce site Rakuten Ichiba is the largest e-commerce site in Japan and among the world’s largest by sales. 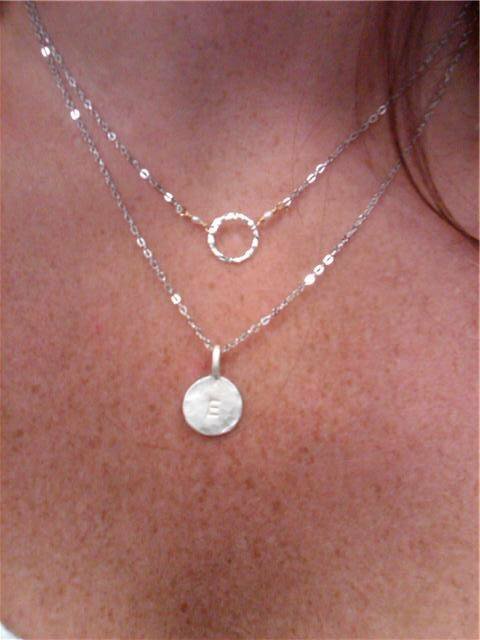 Charlene K jewelries are gorgeous! These are America’s true gems!!!! 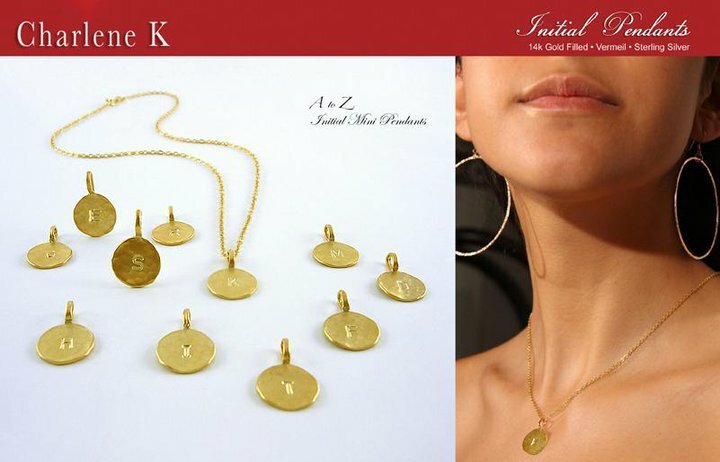 These Charlene K initial necklaces are a perfect gift! Stefanie Lutzo’s upscale, Rittenhouse boutique, Adresse, has just received its very first shipment of jewelry from the Beverly Hills-based line, Charlene K. With organic-inspired pieces boasting sparkly, semi-precious stones, the collection is popular among Hollywood’s elite; think A-list celebs like Reese Witherspoon and Eva Longoria. 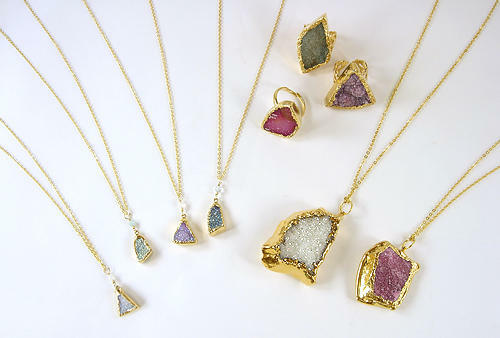 Adresse is one of Charlene K’s select U.S. retailers, and will be stocking 14 karat gold-filled pendants, rings, and cuffs from the line; pieces feature gemstones, geode, druzy quartz, and agate, and retail from $90 to $225.